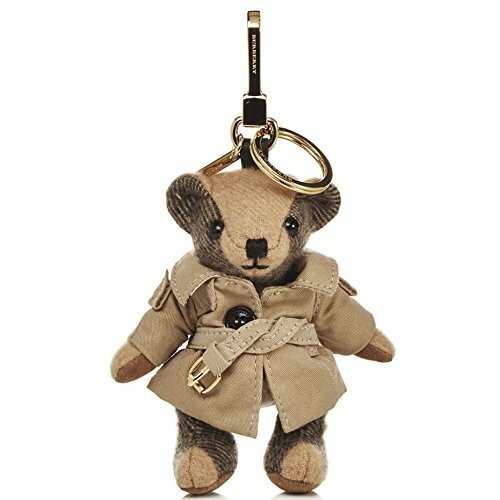 Burberry Thomas Trench Coat Bag Charm by BURBERRY at Lamont Design. Hurry! Limited time offer. Offer valid only while supplies last.